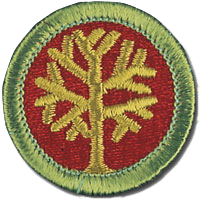 The Boys Scouts of America is over 100 years old and is one of the largest youth development organization in the country. The Boy Scouts of America seeks to instill in boys (and girls) the value of personal responsibility, self esteem, and citizenship through fun, educational activities. 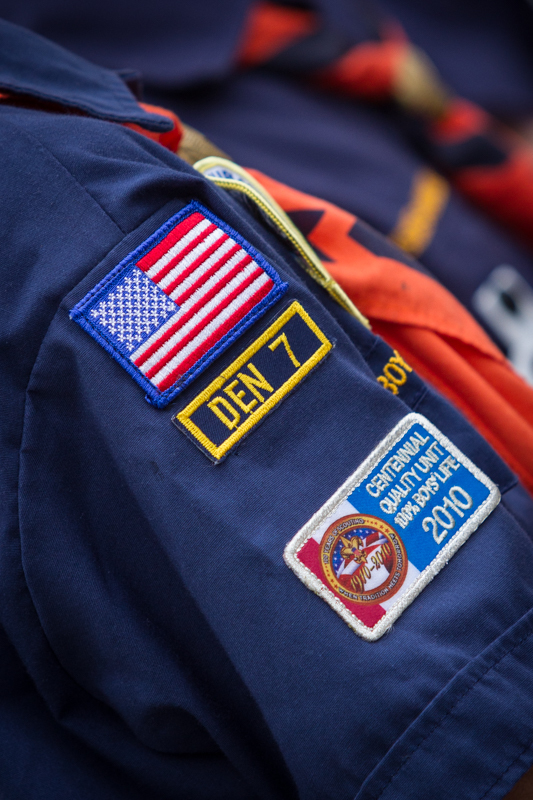 I was a boy scout as youth and now that my sons are a part of the organization I am a Scout leader. I particularly love camping and the outdoor aspect of the Scouts. 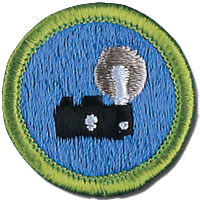 As a child I was very active in the Boy Scouts though a friend. 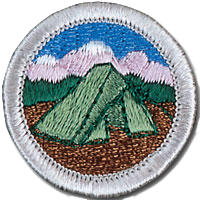 Though the Scouting program aims to teach many life skills, I admit I really joined to go camping and fortunately my troop went frequently! Now I’m an adult with kids of my own, I want that experience for them. As a trained Scout Leader I get to do a ton of camping — the downside is finding a balance between satisfying my urge to camp and giving my boys enough space to grow and experience things on their own. As an adult leader, I often reflect back on my time as a child in Scouts and think about the adults that volunteered their time. I think of how little I appreciated them at the time, but in retrospect, how influential they have been in my life. Particularly when it comes to civics. I feel many of todays problems (lack of engagement, respect, contempt of rule, etc…) are a result of lack of civics. While we may tech young people the importance of voting, we don't teach them the more important lesson of civics. I think the Scouting program makes a noble effort in that area. 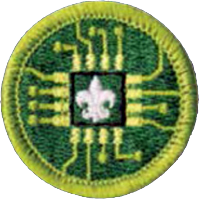 I’m a registered merit badge councilor for the following merit badges. 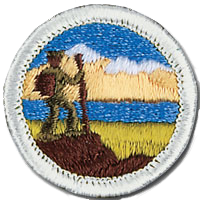 I have eight plus years of experience as a trained leader taking Scouts camping. I also have additional training with the Appalachian Mountain Club. Hiking represents what life is all about. You need to work hard to get what you want. You need to put in time and effort. The beautiful places are not on the road, but on the trail. I’m an advanced genealogist, with over 20 years of experience. I have conducted extensive research in libraries, courthouses and archives in Pennsylvania, New York, Massachusetts and Dublin, Ireland. I have been to more cemeteries then I care to admit. In 'real life' I work in Education Technology, where I provide classroom and back-end support for a K to 12 public school system. Additionally I assist in the the classroom with instructional technology and I'm a Google Apps administrator. I frequently provide end user training on various technologies/systems. Having picked up my dad's Canon AE-1 at an early age, I feel like I have been shooting all my life. Check out my Photography page to see some of my work. Including work that I have had published in various newspapers and magazines. Geocaching is relatively new to me. 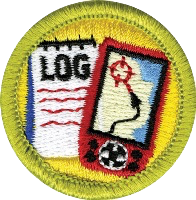 I started doing it when my son got into it when he earned his Geocaching merit badge at Camp Wanocksett during the summer of 2016. Having used GPS and track logs for making GPX files to make my kayaking maps, geocaching was a natural extension of that activity. While my son does most of the finding of the Geocaches, he very much enjoys the challenge of me making them and him having find them.